Magnequench is part of, Neo Performance Materials, a public listed company with over 35 years of experience in the rare earth and rare metals industries. Magnequench, with over a quarter century of manufacturing experience, is the world leader in the production of magnetic powders used in the manufacture of bonded neo magnets. 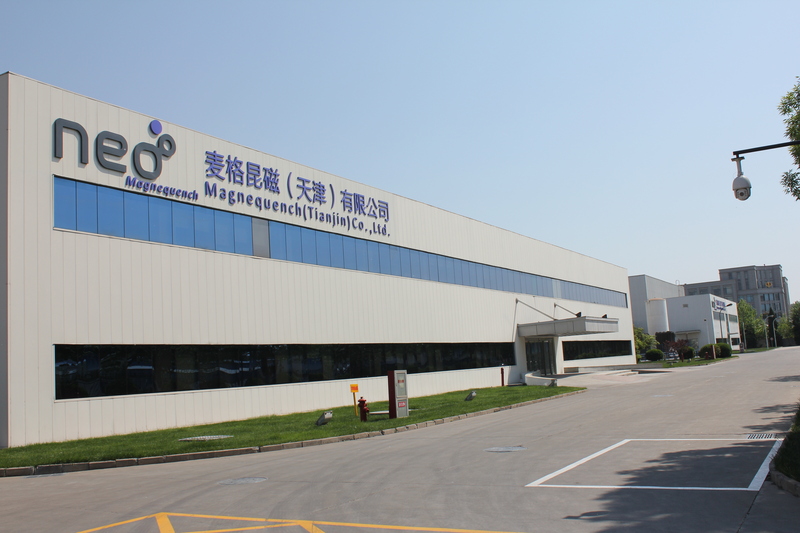 Magnequench has a low cost manufacturing foot print in Asia with facilities in Tianjin, China and Korat, Thailand, ideally located to access key raw materials and serve our customers globally. 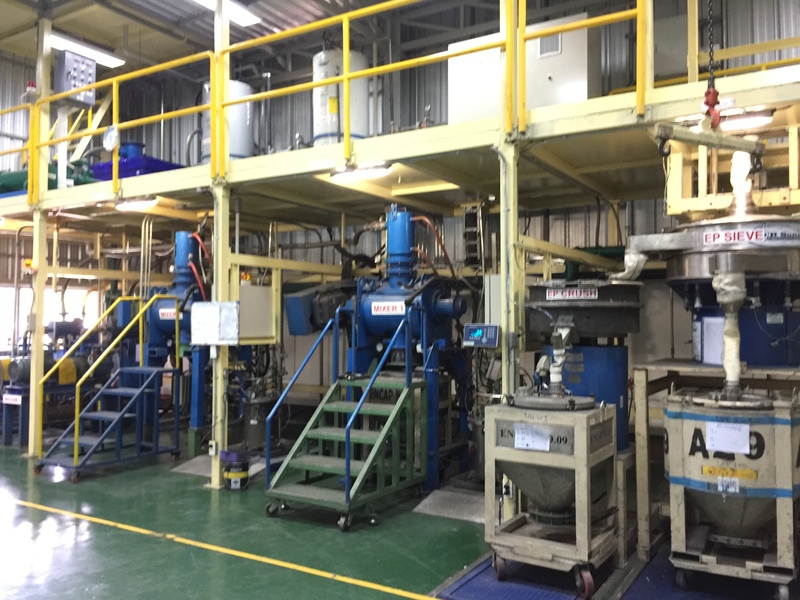 Between the two production facilities, Magnequench has more proven capacity than the rest of the industry combined. Both of our facilities are TS & ISO certified, producing the highest performing magnetic materials amongst the broadest product portfolio in the bonded neo industry. All of our products have specific magnetic properties and performance characteristics to meet the needs of our customers. Magnequench’s bonded neo powders (MQP™) cover a wide breadth of magnetic properties which have become the standard in the industry. Magnequench’s innovation driver is the state of the art technology center, located in Singapore. Our research scientists and process engineers set out to push the boundaries of isotropic bonded neo powders (MQP™), recently introducing to the market our Advanced Quenching (“AQ”) technology. Our applications scientists and engineers collaborate with magnet users to model the behavior of bonded neo magnets at initial design stages. This cooperation enables magnet users to improve the application’s design for optimal cost performance. Magnequench sales offices are located around the world. Our global presence allows us to promptly serve our customers. Our dedicated sales team members have extensive technical and commercial knowledge of the magnetic industry and can support our customers on all types of application requirements.